Your final rewards are a-here! 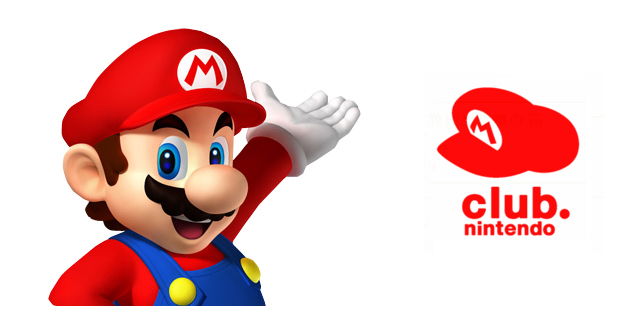 Yesterday was a very busy day for Nintendo. They had a big Nintendo Direct that lasted almost 50 minutes and had a little bit of everything; from Mario Kart 8 and Super Smash Bros. for 3DS and Wii U DLC, the new Fire Emblem for 3DS, Mario Maker and Shin Megami Tensei x Fire Emblem, there was a lot of positive things announced. So, it got a bit lost in the shuffle that Club Nintendo, the rewards program for loyal customers, unveiled its final lineup of Platinum and Gold rewards today. These are all downloadable games, just like last year, but you have a ton of choices, from NES Classics like The Legend of Zelda and Super Mario Bros. 3 to Wii titles like Super Mario Galaxy 2 and Punch Out!! There are even retail games like Animal Crossing: New Leaf, Mario Kart 7 and my choice, Donkey Kong Country: Tropical Freeze. The full list can be found at the bottom of the post. Due to high traffic, the site is currently very difficult to access, but it should get better in the coming days as people start claiming their rewards. I hope you responded enough surveys to qualify for at least Gold status and, if you get something good, share it in the comments below. Daniel fell in love with video games during the mid-eighties when The Legend of Zelda came into his life. Since then, gaming has been his constant. Now a bit older and somewhat wiser, he teaches psychology and studies the benefits of gaming in the digital and cardboard world.